Look jerks, I love pretty rocks as much as the next entitled millennial, but you’ve got to stop using your Bermuda vacations as excuses to pilfer 70 pounds of sea glass. Last January, Pennsylvania jewelry maker Becky Fox committed this precise transgression, and the Bermuda community is PISSED that such disrespectful behavior is becoming a trend. The Royal Gazette reports that Fox “told the Erie Times-News that she visited the island in January after being invited by a local sea glass collector and left with two suitcases filled with glass to make jewelry to sell.” To add insult to injury, she also referred to the Bermuda beach as “a dump” in an online video. Very gracious, Becky. Very gracious, indeed. This system is, to say the least, exploitative. 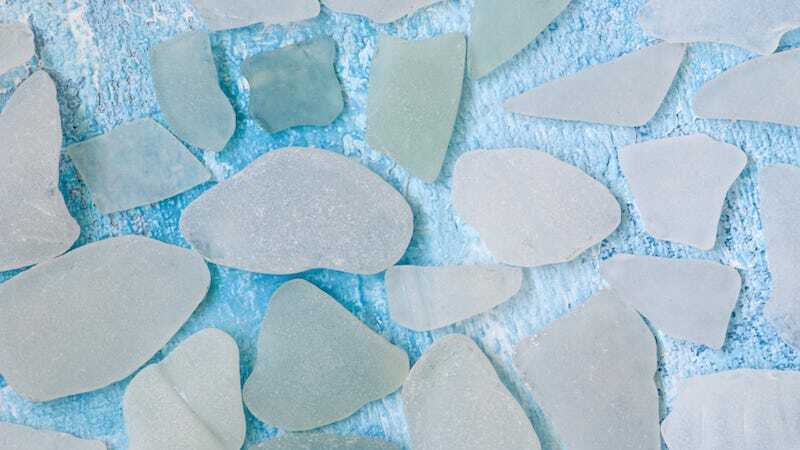 Sea glass is dear and valuable, and local artisans rely upon it for their livelihood. Such egregious hoarding ignores every tenet of responsible tourism. Despite what the British imperialists may have thought, one should not approach travel as a maximalist game of Finder’s Keepers. Maybe so, Becky, but it’s not all for you. Cut it out. And in the meantime, if you’re going to purchase Bermuda sea glass, please make the effort to do so from a local artist.